My great grandparents purchased the main place in 1936 after moving up here from Texas. We're the fourth generation to live and work this ranch. We've had various breeds of cattle throughout the years and maintained a love for good using ranch horses. 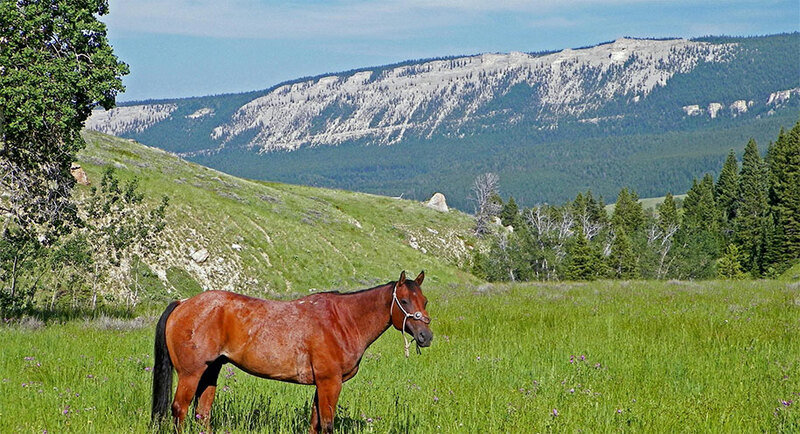 We're located in south central Montana and welcome visitors! This area has a lot of history to offer as we're located between Rosebud Battlefield and Battle of the Little Bighorn. We love talking cattle and horses!